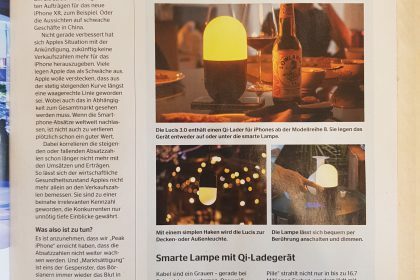 Recently, Lucis™ got featured in MacLife Magazine, a German tech magazine. 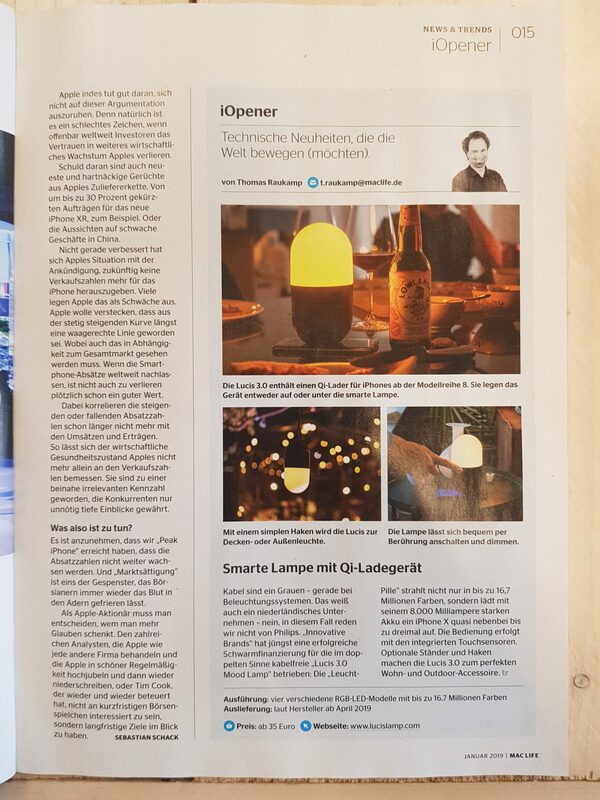 The magazine has a special section called Iopener which reviews innovative products and this week the Lucis™ 3.0 products got an extensive feature. 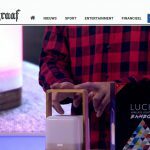 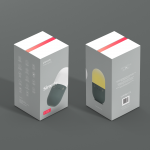 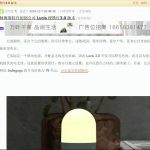 The article discusses the combination of features that make the lamp the unique product that it is. 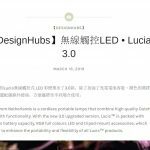 Are you interested in learning more about the Lucis™ 3.0, click here to visit the Indiegogo campaign page! 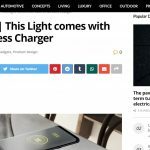 Would you like to get to know the MacLife Magazine, click here to visit their website!